Lipham Construction Company Inc. was estabilished as a family business in 1969 and operated as a sole proprietorship until 1979 when it was then incorporated in the State of Texas. 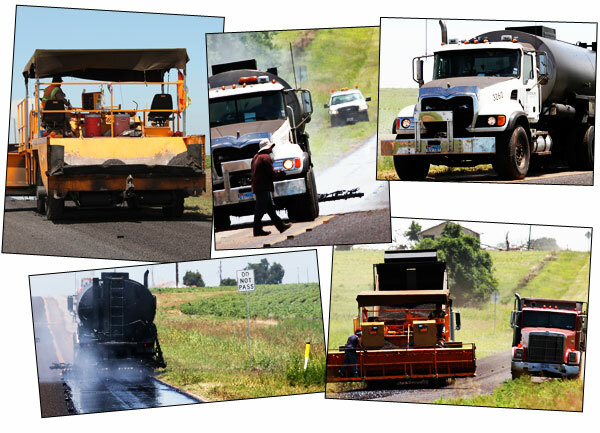 Initially, the company’s focus consisted of seal coating and paving of county roads, city streets, parking lots and feedyards. It has since grown and now operates in Tulsa, Oklahoma, Hereford, Texas and Aspermont, Texas. The corporate office in Aspermont contracts 90% of its business through the Texas Department of Transportation with the remaining work coming from city, county and private contracts. The Tulsa office operates as a transport trucking yard, while Hereford’s primary experience is with dirt work, concrete work and hot mix paving.